Thank you for visiting hannover dental! Our experienced dentist, assistants and hygienists team work together to provide complete dental care for children and adults! You need natural looking crowns, a new bridge, telescopic dentures or implants? You would like to have a tooth makeover with reshaping or veneers? You need dental treatment, dental day surgery or prosthetics? 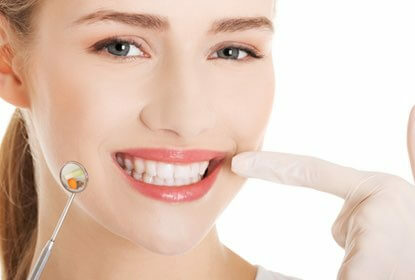 You expect affordable dental treatment and have no problem inquiring at a dentist abroad? ...than you are in the right place! 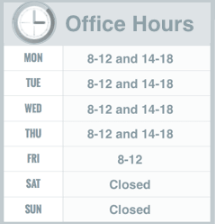 A team of two highly specialised dentists is looking forward to meet your dental needs. We are proud of having served more than 11000 patients in our community for more than 18 years. Through continuing education, experience and state-of-the-art equipment, our team is able to offer the highest level of care you deserve and this to very competitive prices. It is our goal to provide the best services as possible at an affordable price, to provide insight, advice and counsel where requested. 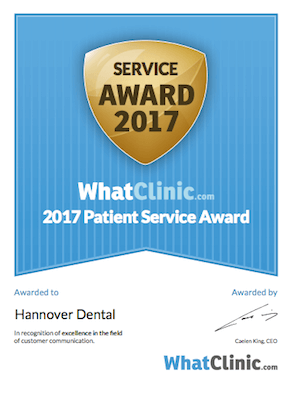 As a long established dental practice in Hannover-Germany that deals on a daily basis with german patients that demand high quality dentistry, we have risen to meet and exceed their high expectations. This quality standard of dental treatment is of course offered at affordable and competitive prices. Our office is specialized in state of the art restorative and cosmetic dentistry to correct, restore or enhance your smile to fit your own unique facial form. Special Package for cosmetic evaluation! For only EURO 50, usually EURO 150! !